Build Custom & Dynamic web Apps with our Zend PHP Developers. Hire Zend PHP developers India. SummationIT has an expert team of Zend framework developers, they have experience of building complex application for clients across the Globe. Zend PHP is more scalable with less dependencies with the components. It allows the developers to use whichever components they need. The Zend Framework uses the PHP Unit testing framework for unit testing of web applications and Travis CI as an automated build integration service for the web sites developed in Zend.  Zend PHP Web Application Development. PHP Development in Zend framework. Zend PHP Rapid Application Development. Zend framework has a lot more compelling in-built features like authentication, access control of resources, Test driven development, extensive validation components that can be used with Zend_Form, Client libraries to access popular web services etc. that minimizes the development effort. Being a zend php development service provider, we understand the importance of zend php development and the skills required for a zend php Developer. Proven Foundation built on Zend. Being a Zend php development service provider, we understand the importance of php development and the skills required for a php Developer. To develop a web application you need a reliable, responsive, active and more over experienced partner. Hence, SummationIT provides expert php development services. php Development to SummationIT and stay relaxed. Below are the few mentioned benefits you will get when you work with the expert partner SummationIT. Need Zend PHP Development for your project or product?